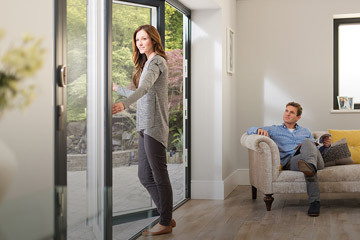 The bi-fold door is integral to Origin’s collection of the finest quality home improvement products, designed and manufactured in Great Britain. 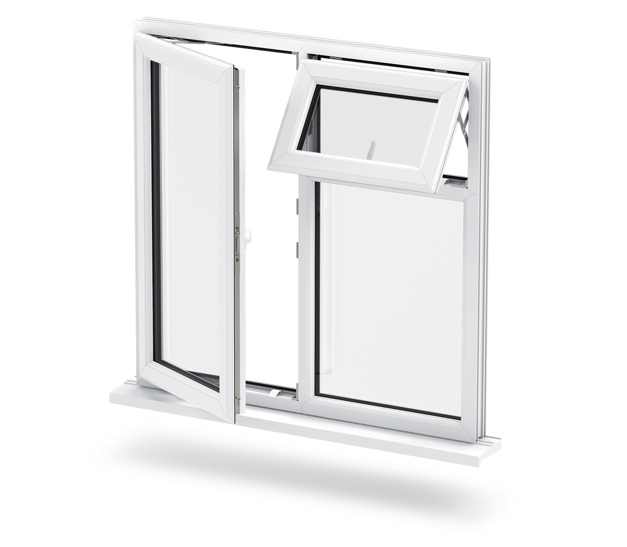 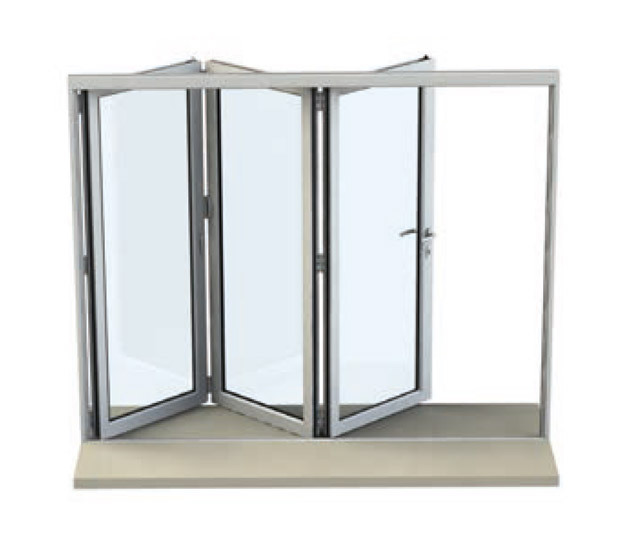 The Origin Door is a beautifully crafted and expertly finished door system made from premium grade aluminium. 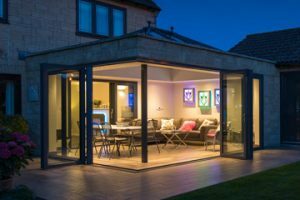 Complementing any property – whether it be a new or existing build, an extension, or even a period styled cottage – the Origin Bi-fold Door is guaranteed to change the way a home is interacted with, enabling it to be enjoyed like never before. 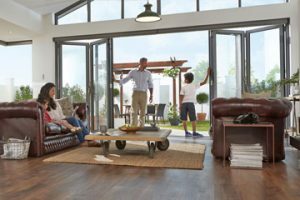 The Origin Bi-fold Door holds the key to longer summer days, warmer winter evenings and an all year-round uninterrupted widescreen view of your world.